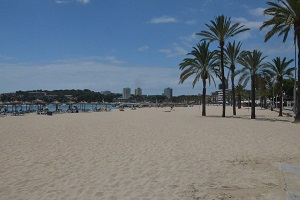 Magaluf is the most important seaside destination of Majorca (Balearic Islands). 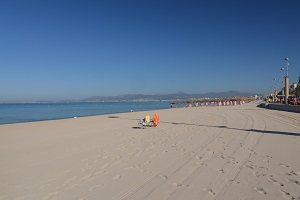 It is on the West from Palma de Mallorca (15 minutes by car) in a splendid protected bay. Palma de Mallorca is the capital of the island of Majorca. Its coastal region along 20 kilometres stretches of Case Catala (west) in Arenal (East).